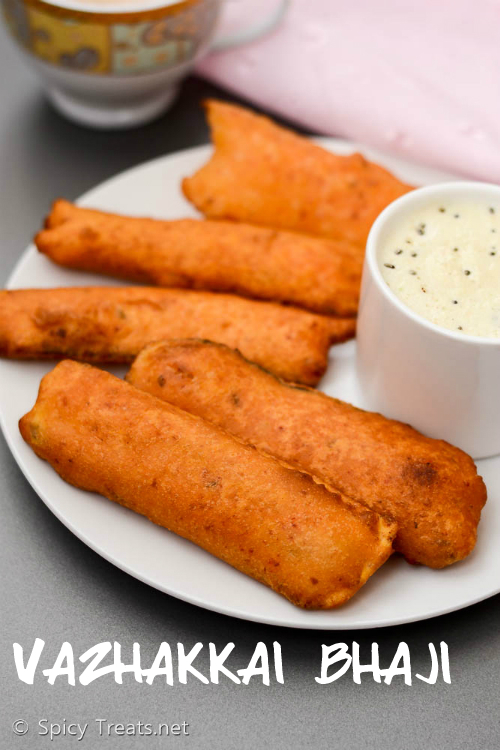 Baked Namak Pare/Namkeen recipe with step by step photos. 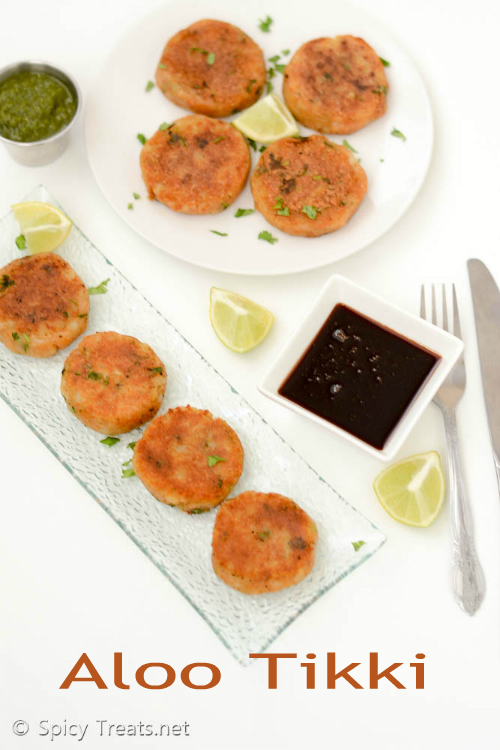 Namak Pare or Namkeen is nothing a deep fried flavorful North Indian Snack recipe. 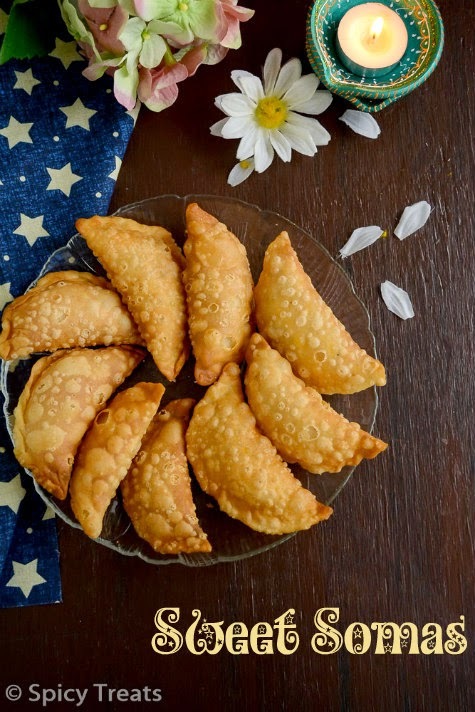 Again, this is my neighbor Aunt's recipe and I did only few changes due to lack of my ingredient and also instead of deep frying I baked them. 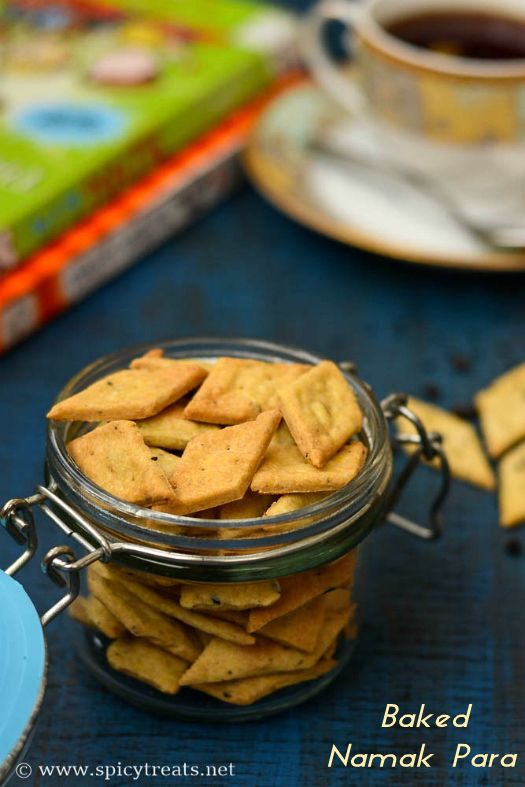 Baked Namak Pare also turned out so perfectly crunchy and tasty. 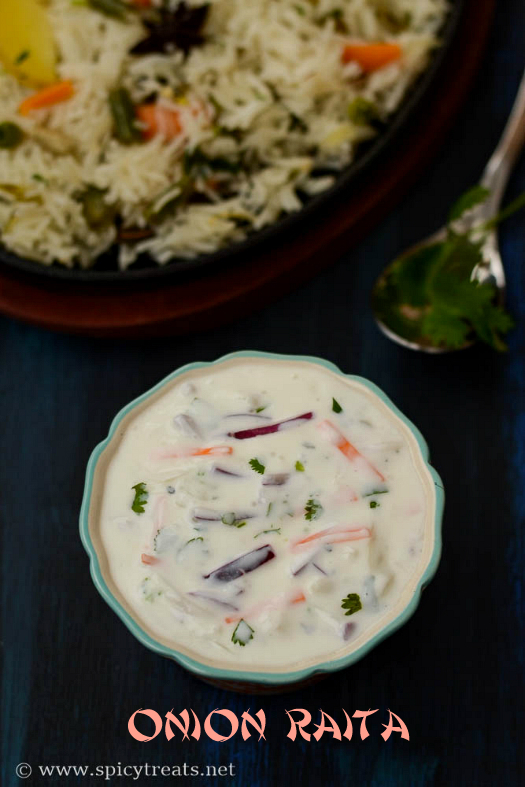 Onion Raita is one of the best and most served accompaniment for any Biryani & Pulao. This onion raita doesn't involve cooking or partial cooking just a mixing of onion and few other ingredients with curd that's it. But it sure require some tips and tricks to make a perfect tasty onion raita without the strong onion pungent smell and taste. 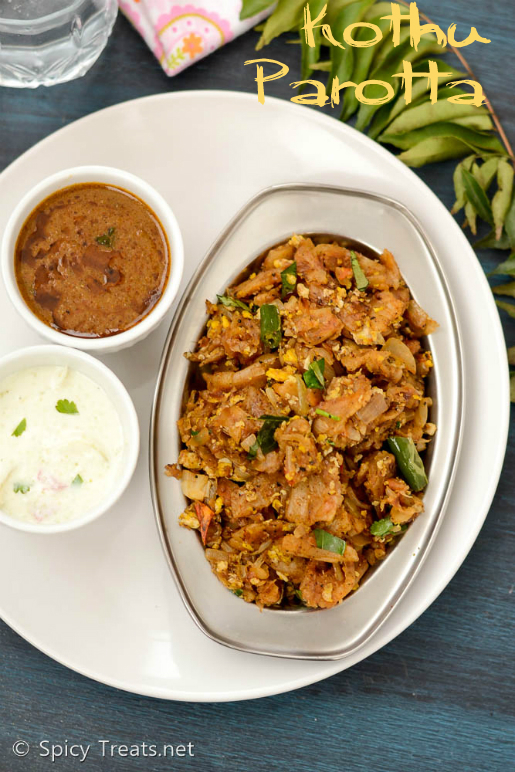 Hope this method of Onion Raita will help you to make a perfect tasty onion raita without any strong undesired flavor and taste and at the same time a tasty and crunchy onion slices. Labels: curd, Kitchen Basics, onions, Raitha recipes, side dish. Weather is getting colder these days and last week I was not feeling well, caught with cold and sore throat and wanted to have something warm and spicy. I craved for some hot soup but I don't have vegetable stock/broth and also not well to cook something elaborate. 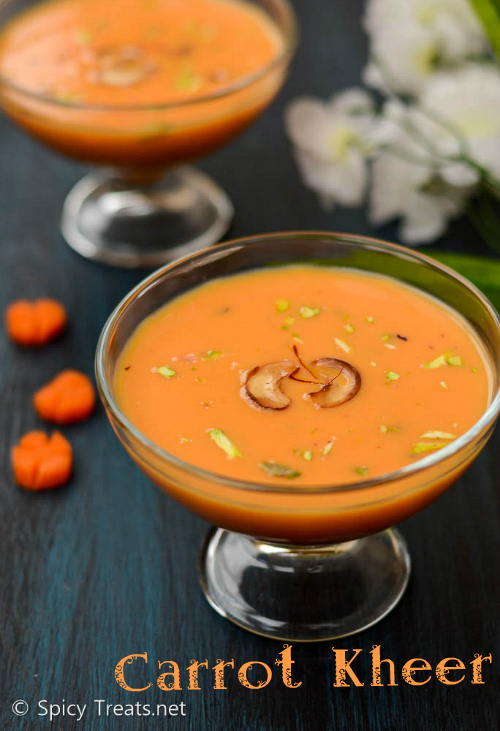 Then our south Indian clear soup aka Rasam came to my mind and also rasam doesn't need much preparation or time, you can make it in a jiffy. 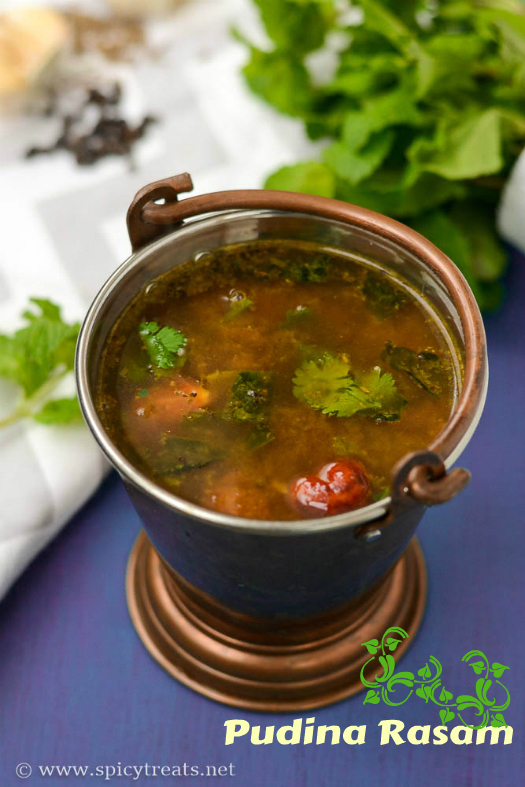 Instead of plain Rasam I made this Pudina Rasam/Rasam With Fresh Mint Leaves and it was so soothing and perfect for my sore throat, sipping hot piping rasam with some extra crushed black pepper instantly relieved my congestion and sore throat. I actually, felt better after drinking a cup of Pudina Rasam. Even my kids like to drink rasam more than having it with rice. 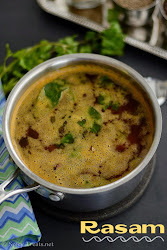 So next time, when you make rasam do try this Pudina Rasam, it is so flavorful and healthy. 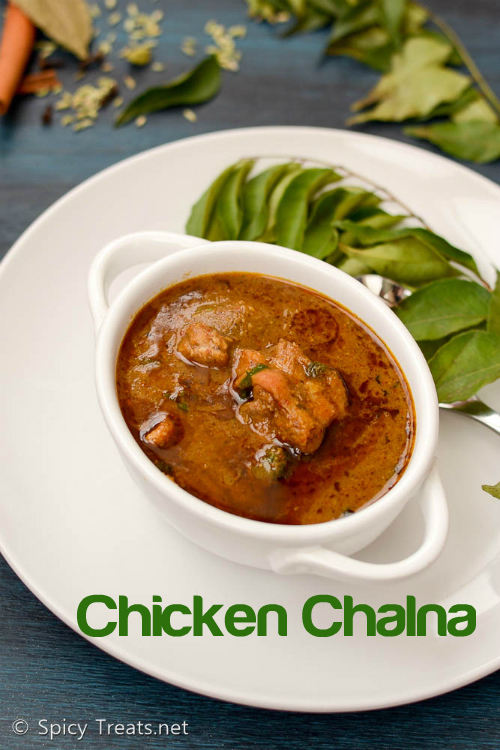 Now off to the recipe..
Paneer Butter Masala | Restaurant Style Paneer Butter Masala Recipe with step by step photos. 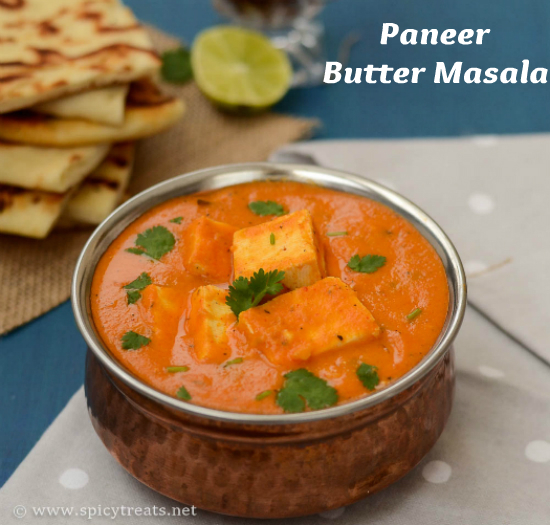 Paneer butter Masala is a popular restaurant menu which is loved by kids and paneer lovers. My kids are not exceptional and whenever we visit any Indian restaurant, their constant order will be Butter Naan & Paneer butter Masala or Butter Chicken if it is Sunday. 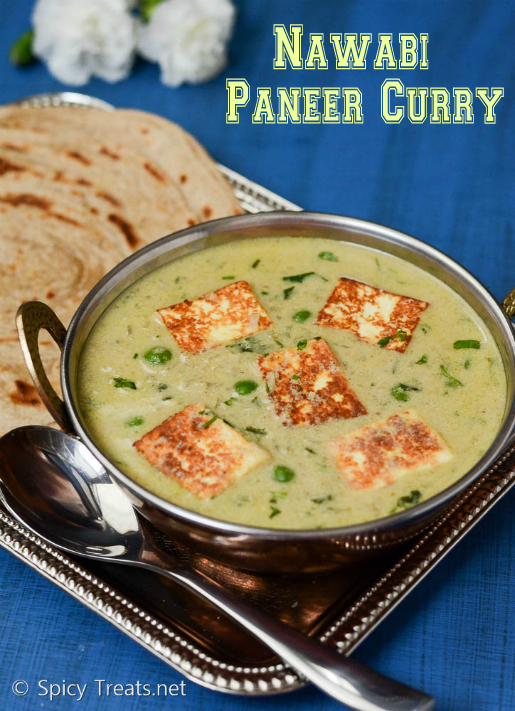 Paneer Butter Masala is a rich buttery tomato based mildly spiced gravy with paneer. 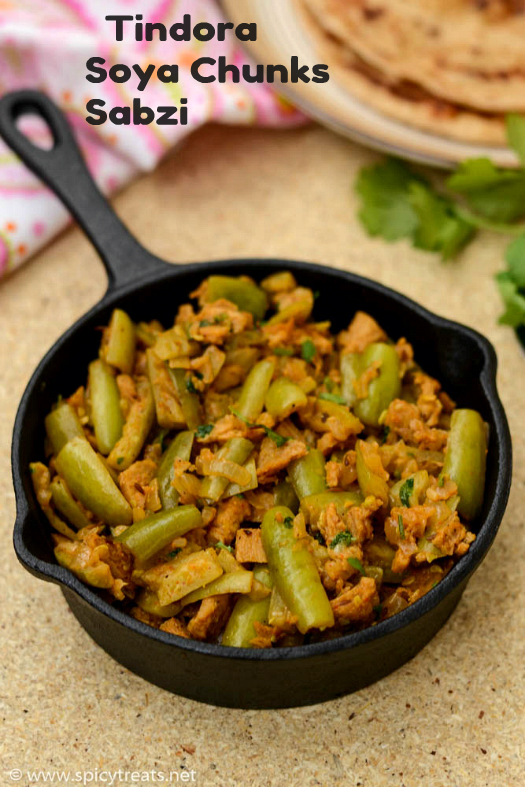 There are so many recipes for PB Masala I am sharing the easiest one that tastes even more yummy and flavorful than the restaurant one without any artificial color and freshly prepared ingredients. Labels: kids special, north indian curries, Paneer, side dish. Even though i like to include beans/legumes in my diet, I do not like regular sundal but once in a while like this kind of masala sundal with some spice powder/masala powder. 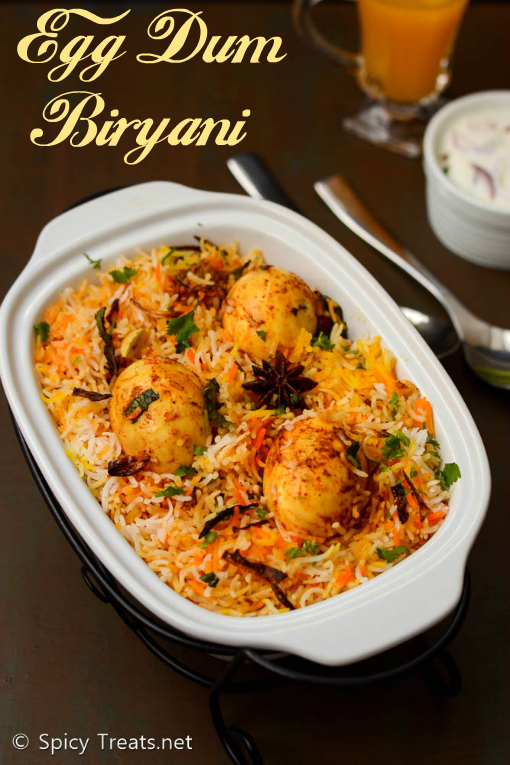 The spices blend enhances the taste and flavor of the sundal. Here's is Karamani Masala Sundal/Spicy Black Eye Bean Sundal. This is almost like my Varuthu Aracha Sundal, this time added some pepper corns to make it bit spicy and also to treat my cold and congestion. 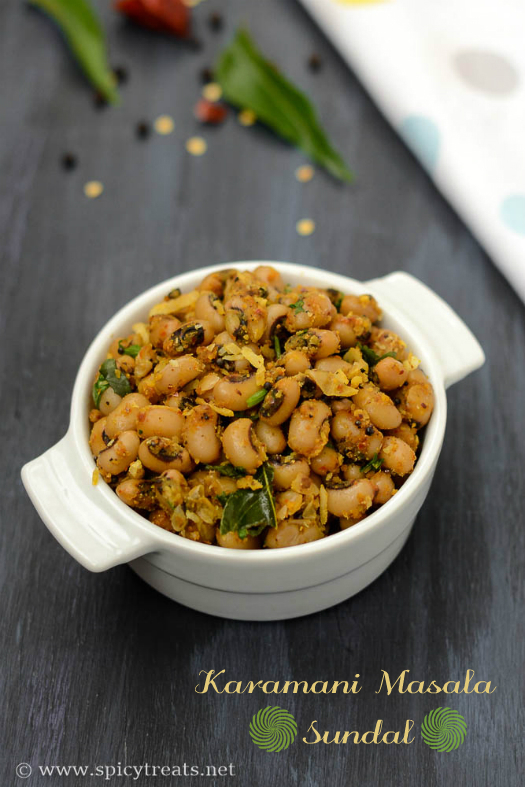 Sundal prepared using legumes and pulses are rich in protein, fiber and low in calories and are perfect filling and healthy snack and sometimes makes a nice side with curd rice or with rice and rasam. We had this Karamani Masala Sundal for our lunch along with curd rice. 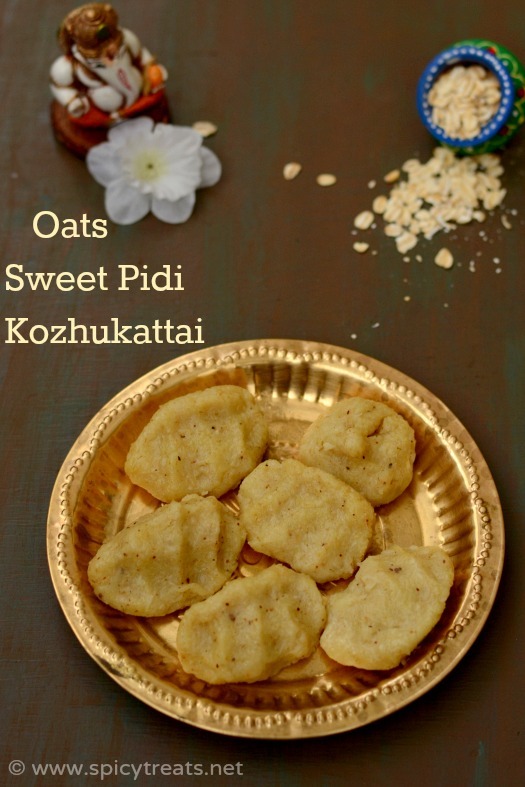 The masala podi i used for this karamani sundal can be used to make any veggies stir fry or even in puli kuzhambu and Sambar for extra flavor and taste. 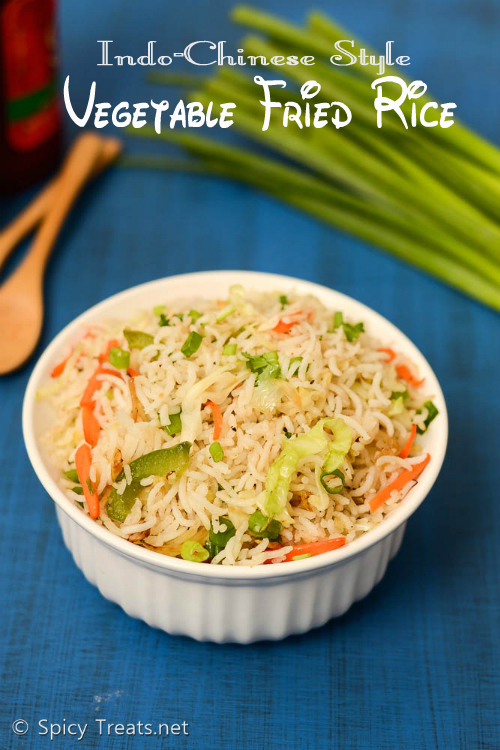 Now off to the recipe..
Easy Restaurant style Vegetable Pulao recipe with step by step photos. 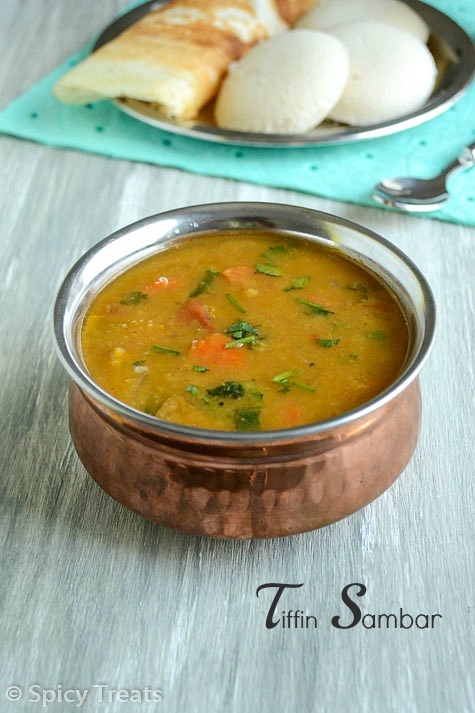 This is one of the easiest and simple one pot meal with lot of flavor and taste. 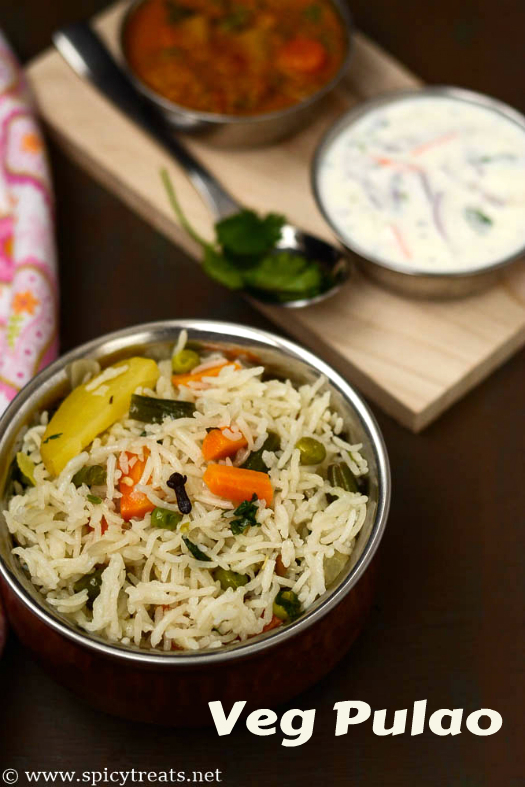 This recipe of Vegetable pulao is perfect for weekday's lunchbox or a weekend special lunch along with some kurma or paneer gravy. 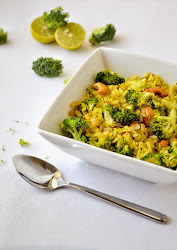 My kids love this veggie pulao for lunch and I make it weekly once for their lunchbox. 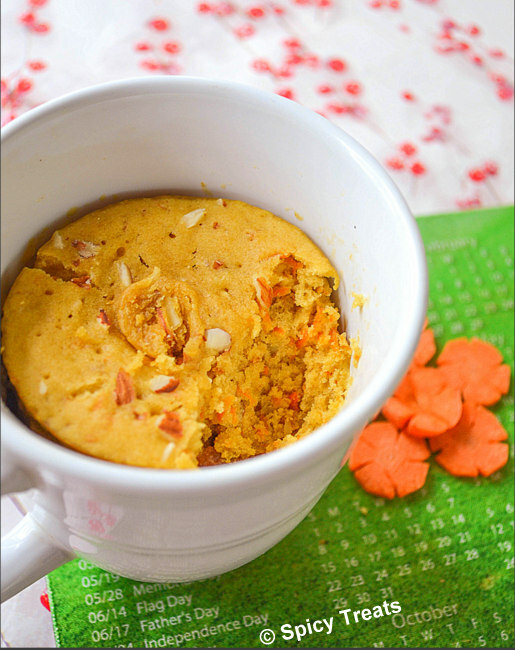 I wanted to share this recipe here since long time but due to one or the other reason I kept postponing it. 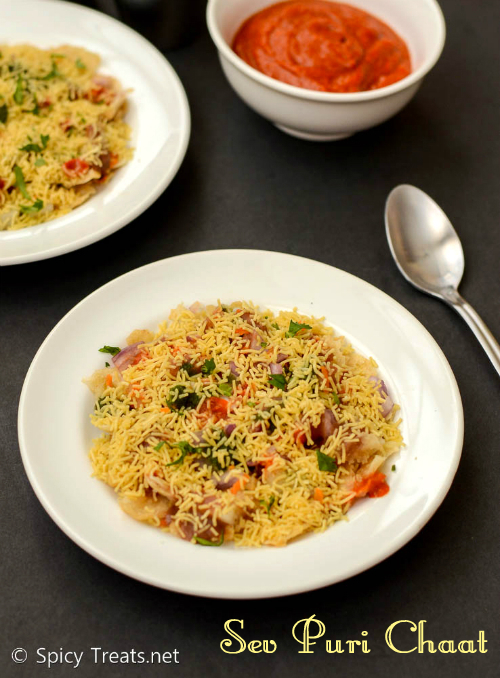 Last week, I spent some time by cooking and clicking this vegetable pulao and Onion Raita. Cooking and taking food pictures are really helping my mind free from anxiety and stress but, Not all the time. Some how managing and hoping for the heal soon. 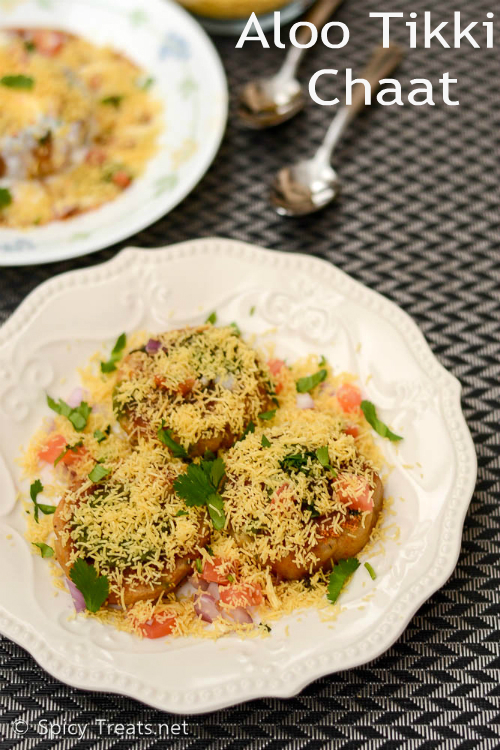 Now off to the recipe..
Today's recipe is also a refreshing and filling chaat, Masala Papdi Chaat, nothing but a papdi(crispy namkeen) served with Ragda, chaat chutneys, onion, tomato and some fine sev. I never know about this Masala Papdi Chaat until I saw this on a menu card in one of our local Indian Restaurant. 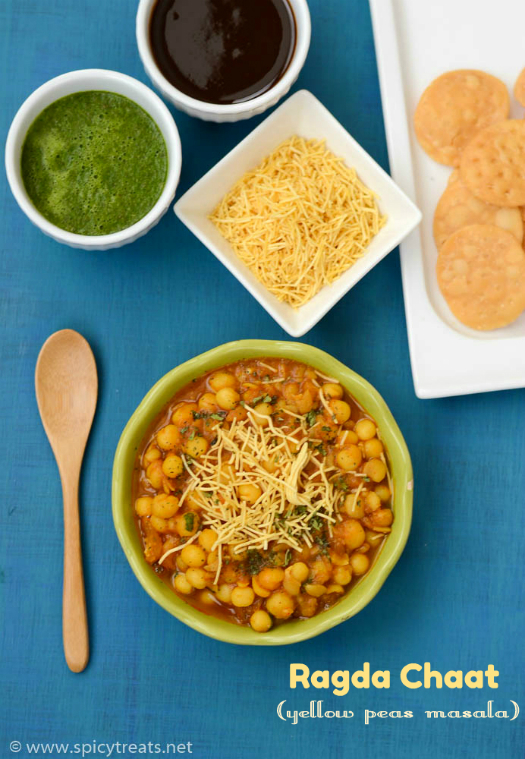 First, I got confused with Masala Puri, spicy peas masala served with crispy golgappa/Puris and ordered it I love Masala Puri a lot. But, I was wrong and they served Peas masala with Papdis. I was happy that I ordered it, so that I got a new recipe to try and blog. 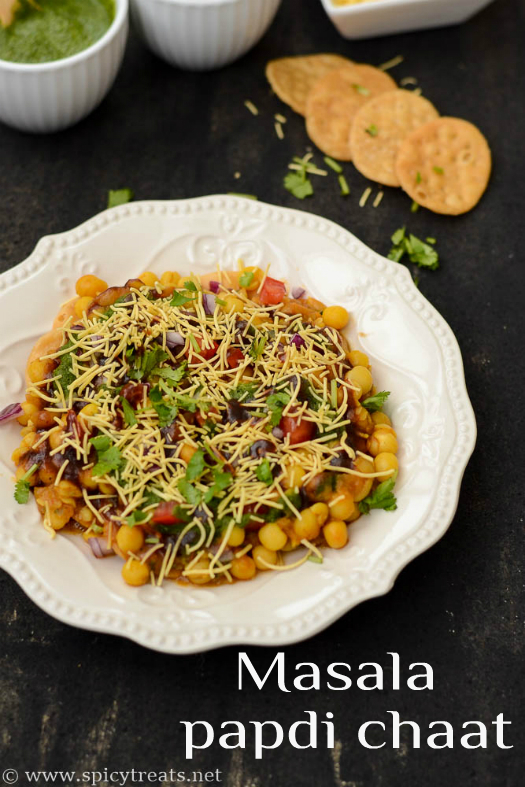 Ragda/Yellow Peas Masala Chaat is one of our family's favorite chaat. 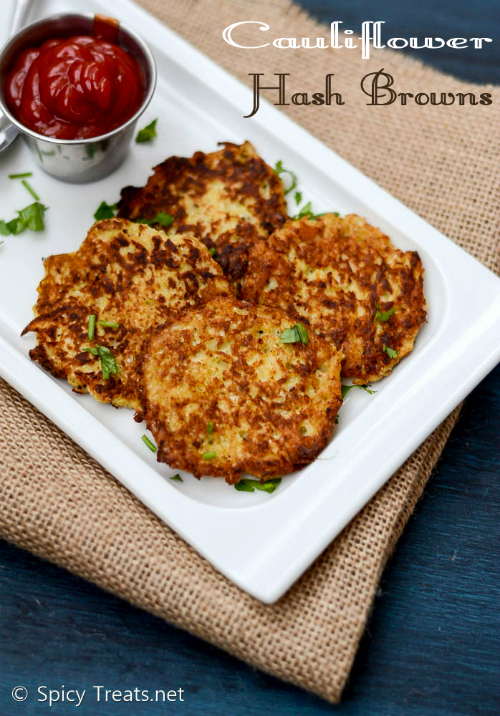 Ragda is a versatile dish, that you can serve it in number of way, you can serve it as such with some finely chopped onions, tomato and crispy fine sev on top. 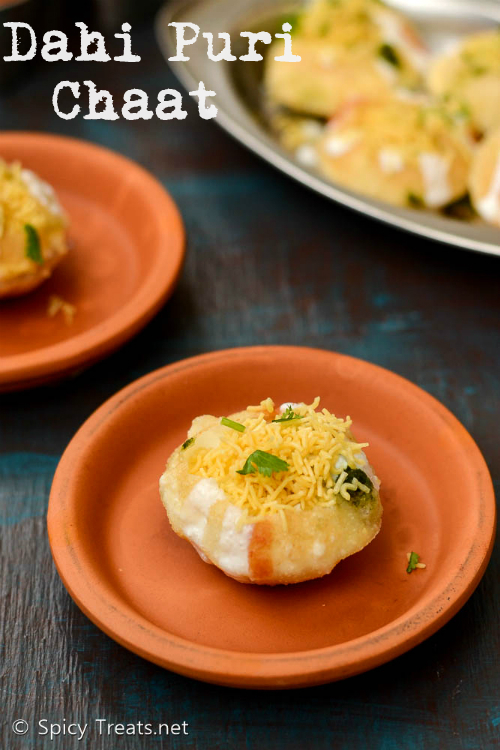 And also you use it for Masala Puri Chaat, Samosa Chaat, Ragda Patties, Aloo Tikki Chaat and Masala Papdi Chaat(Coming up Next). 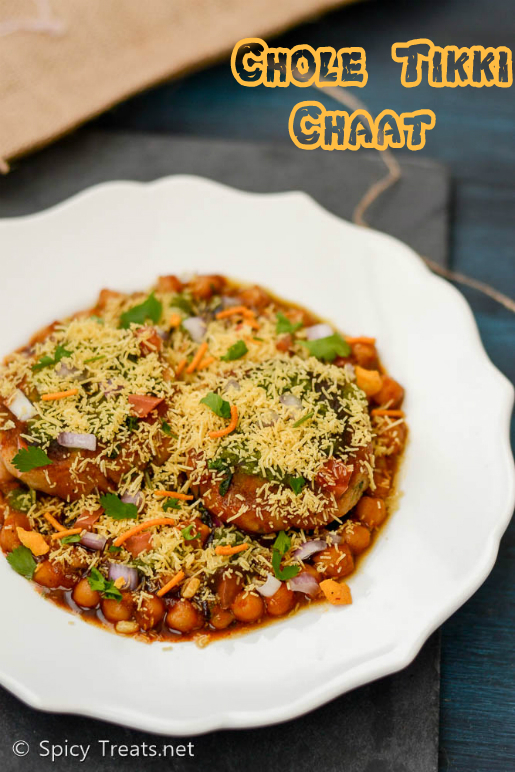 There are many recipes for Ragda/Yellow Peas Masala I have already shared 2 different recipes, a simple version of Ragda and Green Peas Masala Chaat. 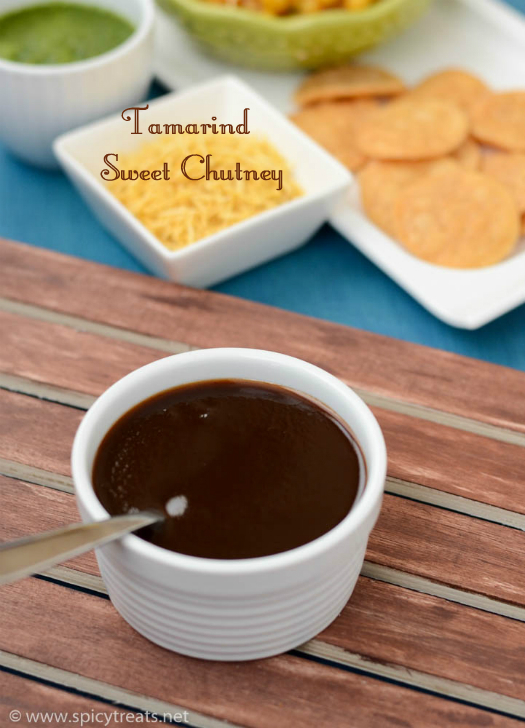 Tamarind Sweet chutney/ Imli ki meethi chutney. 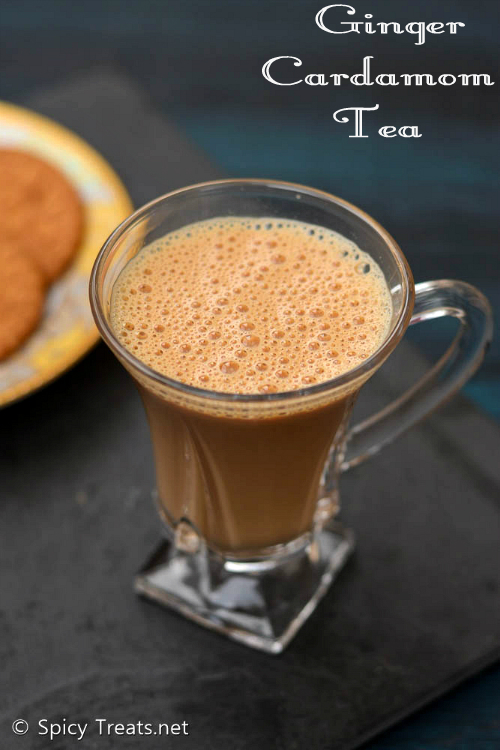 I have already shared Tamarind sweet chutney with dates and this recipe is without dates. 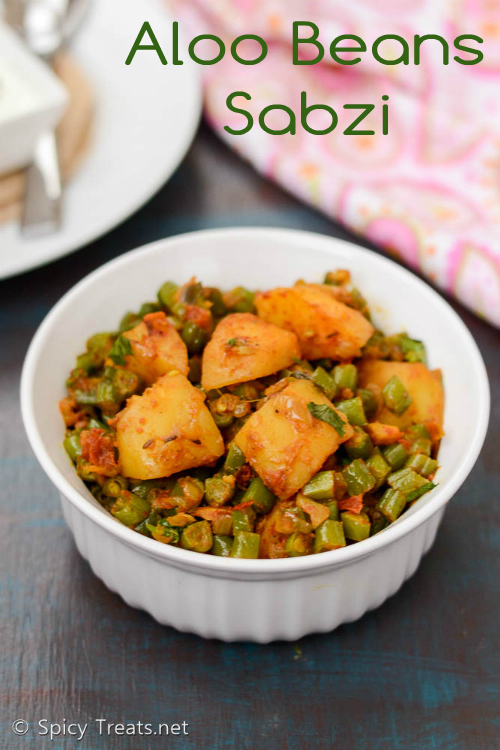 I got this recipe from my neighbor Aunt from whom i learned and shared some Punjabi Recipes, Sabzi and Kachori. Recently, I started going for walk with her and while walking we usually talk about recipes from different cuisines especially Indian cooking. 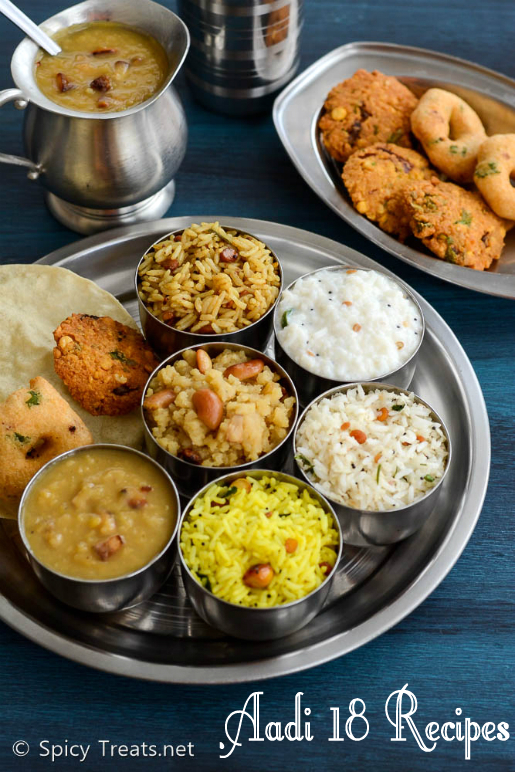 She likes to try south Indian recipes and ask me for Dosa Batter, Sambar, Lemon Rice, Tamarind Rice recipes and I ask for her special Punjabi recipes. 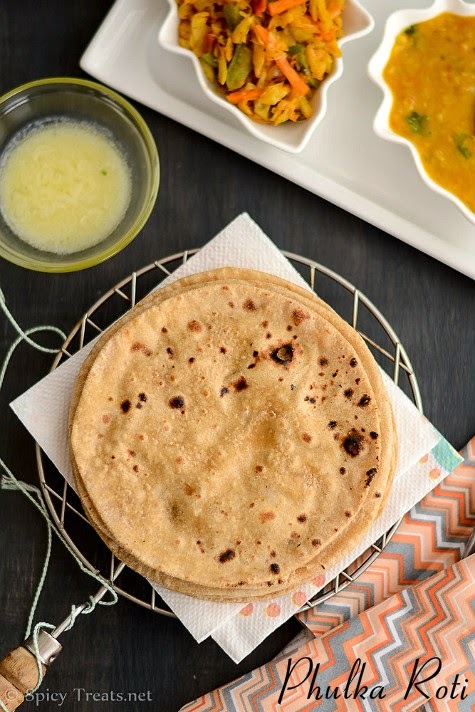 And this week, I got 3 recipes and I am going to try those recipes in coming week, so keep watching for yummy and healthy Punjabi traditional recipes. 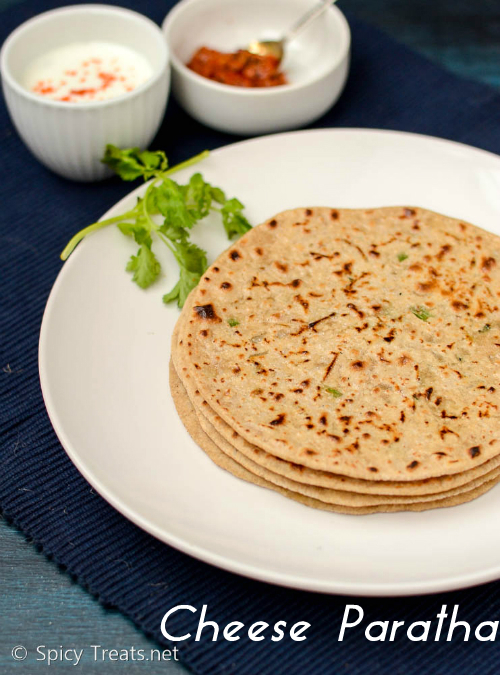 Hotel Style Vegetable Kurma or Chapathi Kurma recipe with step by step pictures. 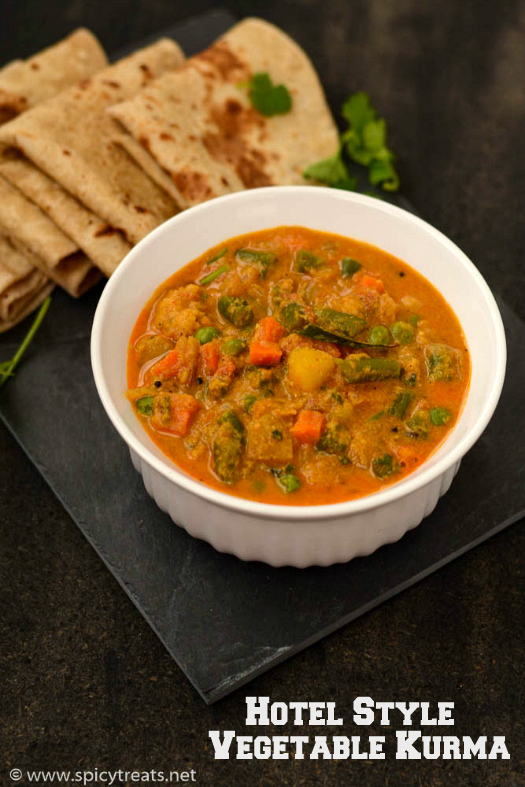 Today's recipe is a popular south Indian vegetable curry using coconut and cashew. 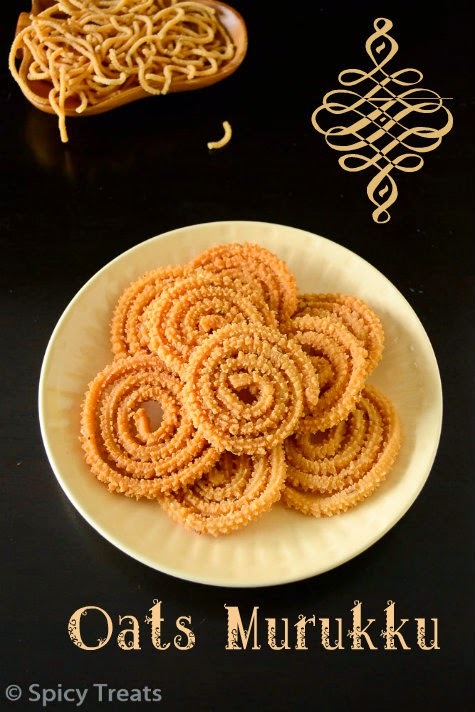 This kind of kurma is served with Chapathi in Hotels, very flavorful and delicious kurma. 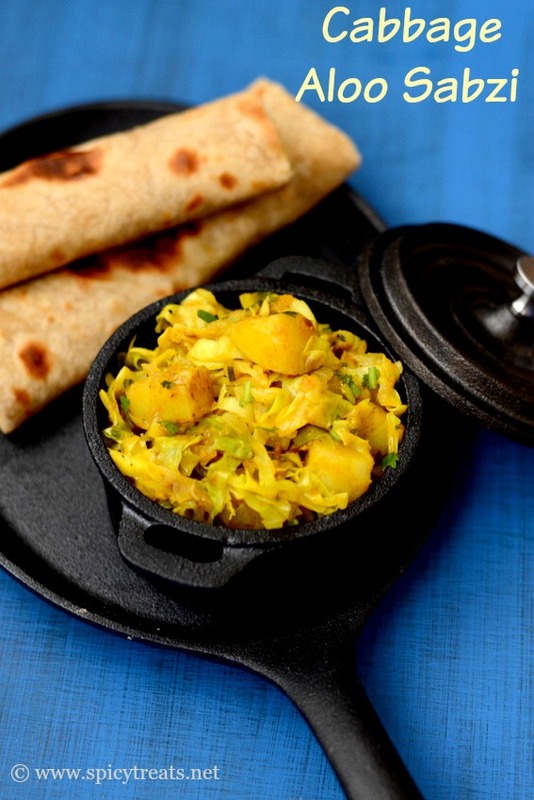 Here, in US, most of the Indian restaurants don't serve this kind of kurma for rotis but in one of the local restaurant near to my house, they had Chapathi Kurma in their menu, they served chapathi & vegetable Kurma exactly the same way how they serve in Vegetarian Hotels in Tamil Nadu for Chapathi. 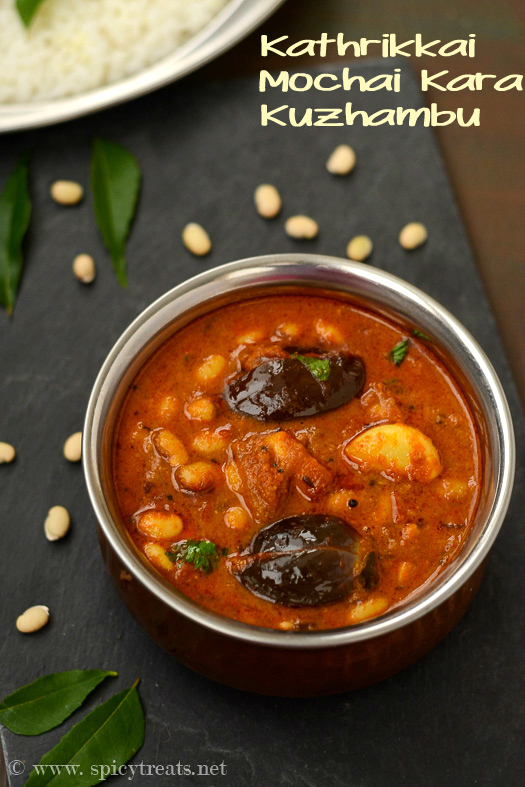 The kurma was so flavorful, spicy and brought the memories of my home town Lakshmi hotel. 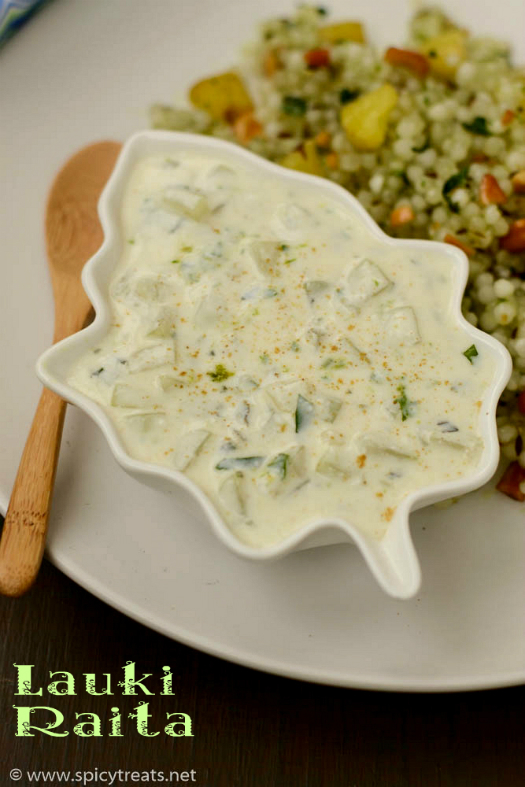 Lauki(Bottle gourd) Raita is a simple, refreshing and diet friendly recipe. Bottle gourd/Lauki is rich in fiber low in calories and the regular consumption of bottle gourd helps you to shed pounds. This raita is also taken during vrat/fasting days, especially during somvar vrat & Navarathri Vrat. 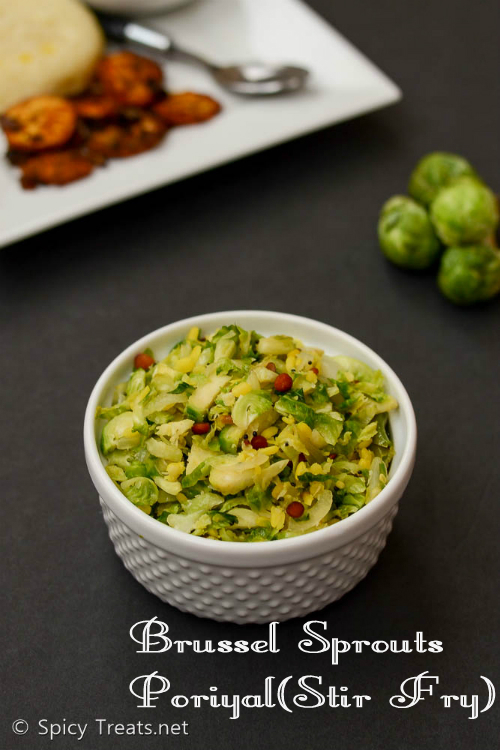 During my Somvar Vrat/fast, I make this raita to have it with my Sabudana Khichdi. 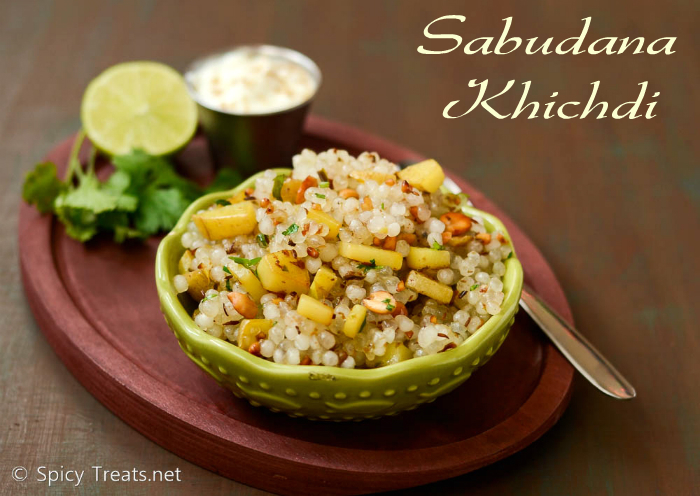 Lauki Raita & Sabudana Khichdi makes a great healthy and filling meal. 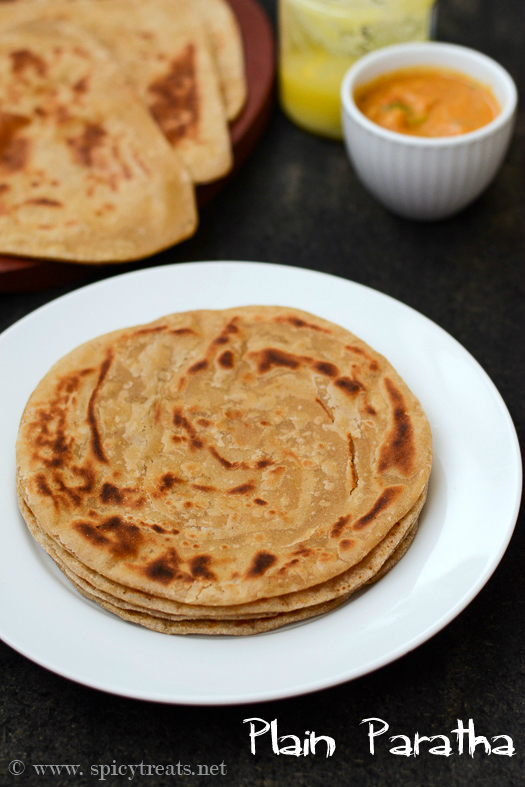 Today's recipe is a Basic/How To's recipe, How To Make Plain Paratha. 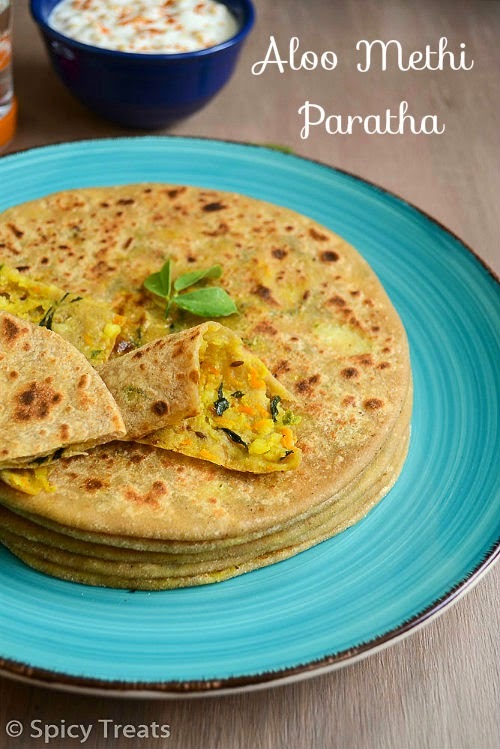 Plain Paratha is nothing but a Indian flat bread made with loads of ghee or butter for layering. 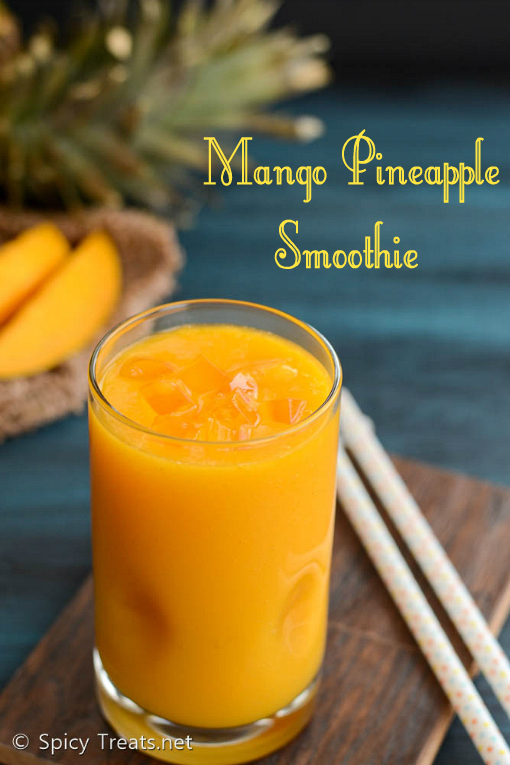 I am planning to post this Basic Recipe for way long time and finally made it today. 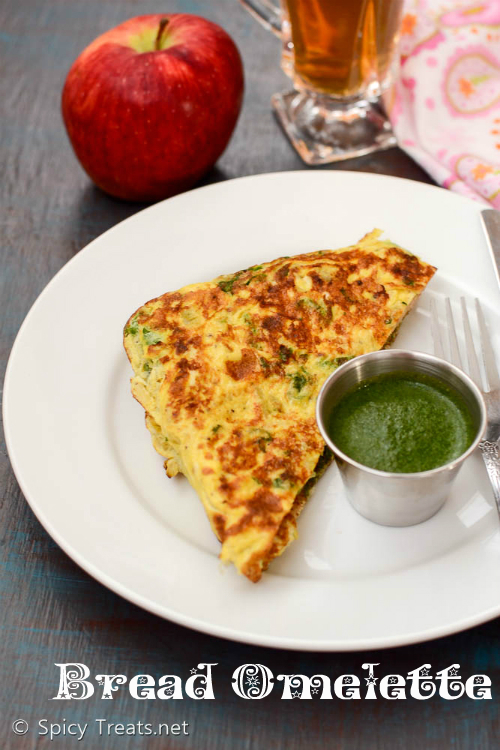 I make this Plain Paratha for kids breakfast and lunch box along with some sabzi. 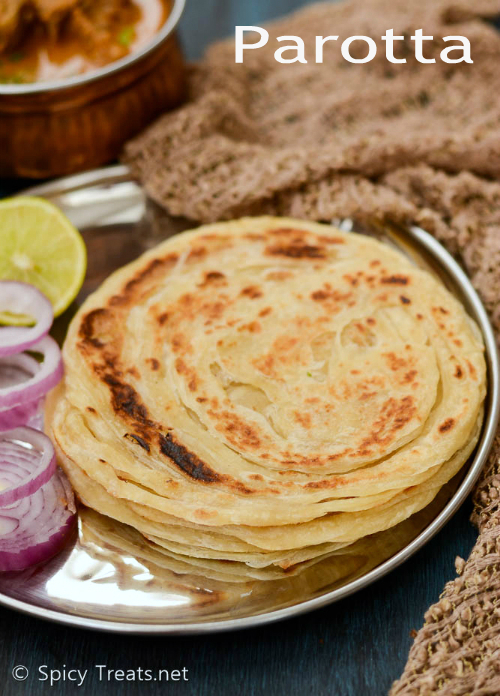 Paratha/Parante are so flavorful and tasty by itself and a simple raita or pickle or whipped butter is more than enough. 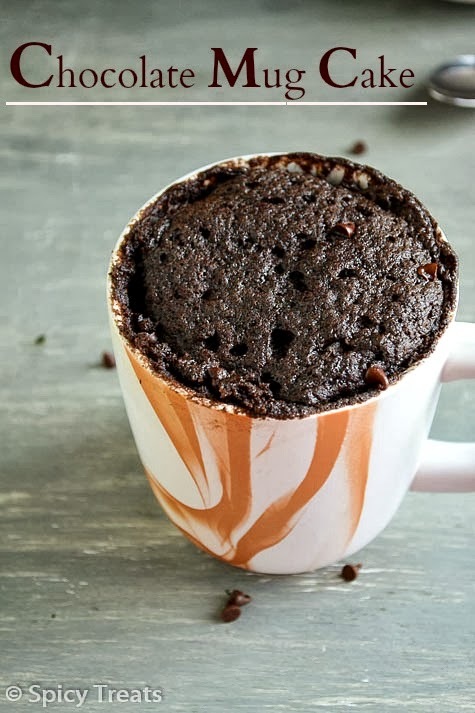 One of the best way to use over ripe bananas is to use it in baking a cake or muffin or Banana bread. No one at My home wanted to eat the ripe banana as such. 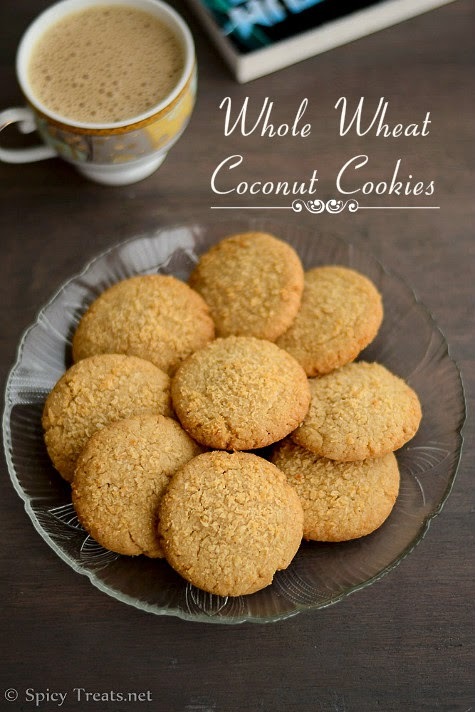 So, i always use it some make Banana Muffins or Oats Appam. 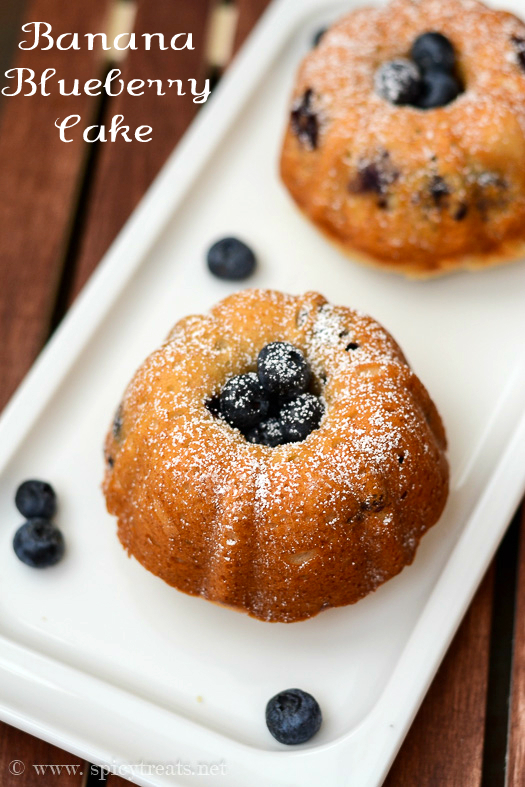 This time I also had some fresh blueberries so I remembered about the banana blueberry cake recipe video which i watched Long back on Tip Hero site and using that as base recipe I skipped eggs and altered other ingredients and tried this Eggless Banana Blueberry Bundt cake. 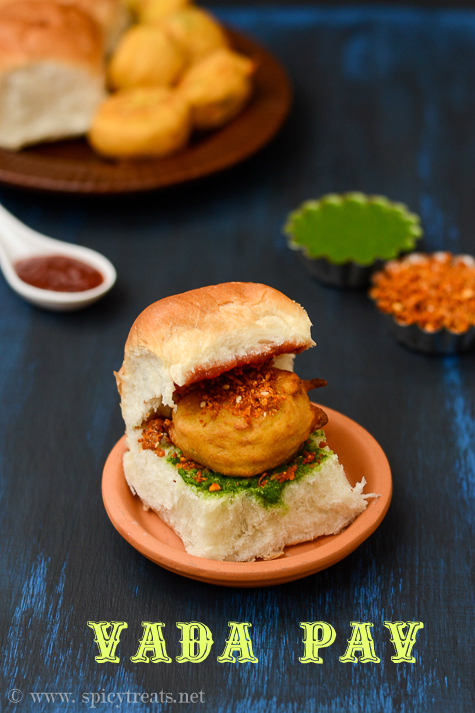 Vada Pav is a popular street food of Mumbai, nothing but a soft Pav buns served with Batata Vada, green chutney and spicy dry garlic chutney. 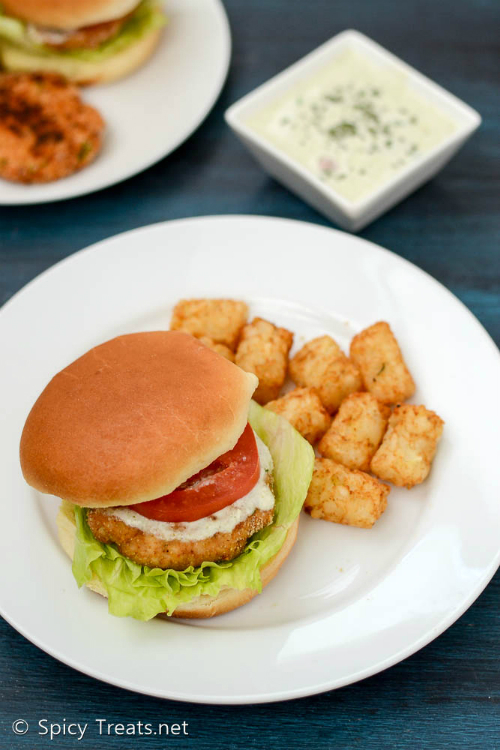 When I made this last year I tried with Homemade Pav Buns and Chaat Garlic Chutney, that time I was so tired and stressed because I baked Pav Buns and with the fresh pav made Masala Pav and Vada Pav(with Batata Vada) all on same day. It was really a tiring day and now I am wondering how I made everything single handedly on one day?! 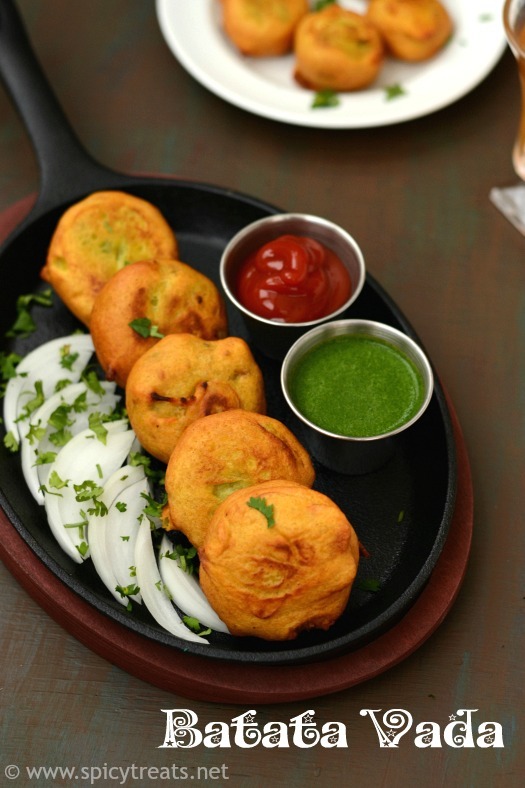 I didn't even concentrate on presentation and for name sake clicked few pictures, when compared to this new Vada Pav pictures, the pictures I took on that was too simple. Fortunately or Unfortunately, due to my laptop crash all my food pictures got deleted. 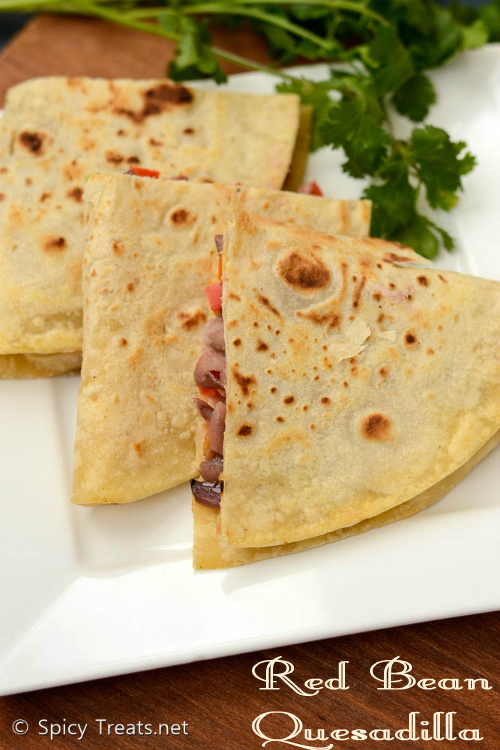 So, now I am preparing all those recipes again with new and fresh pictures. 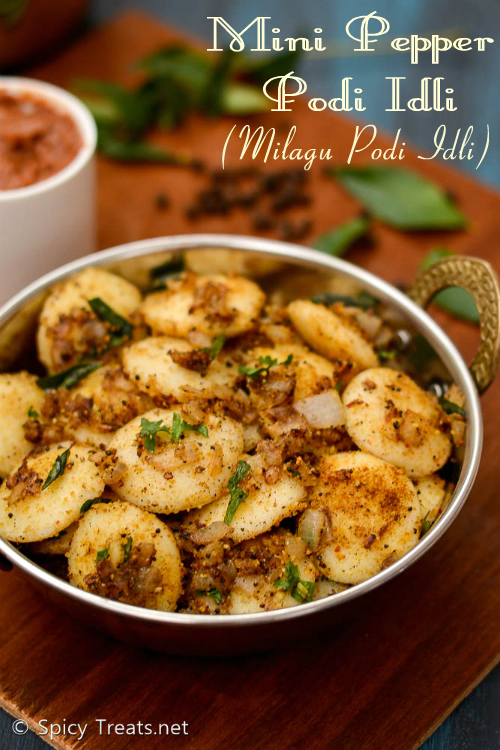 Milagu Podi Idli / Mini Pepper Idli Recipe is a simple kids friendly breakfast or lunch box recipe. 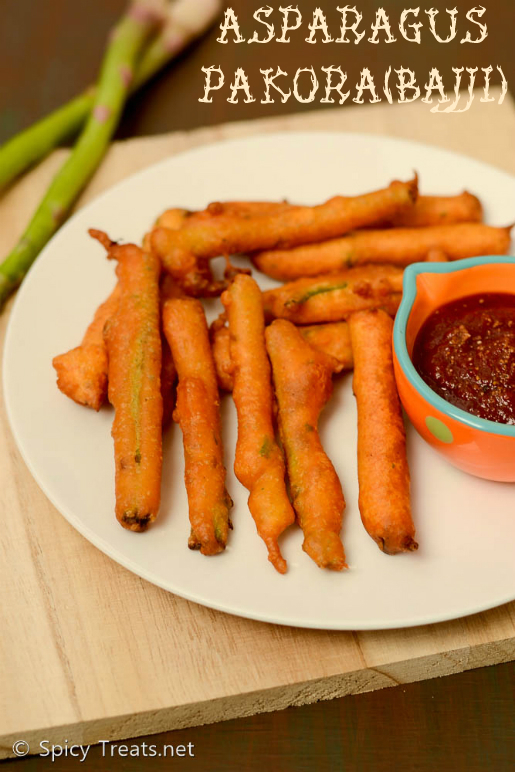 You can even serve this as a after school snack for kids. 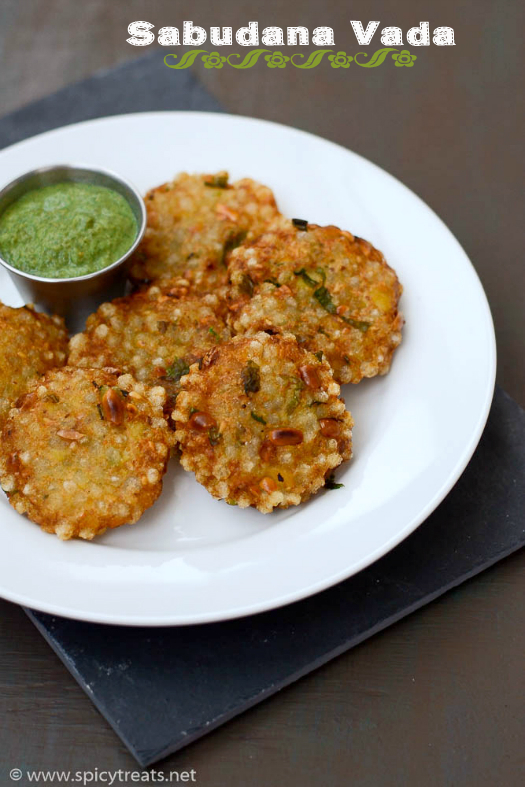 This is almost similar to my Podi Idli except the addition of freshly crushed black pepper. I made this long back when my kid was caught with cold and cough. 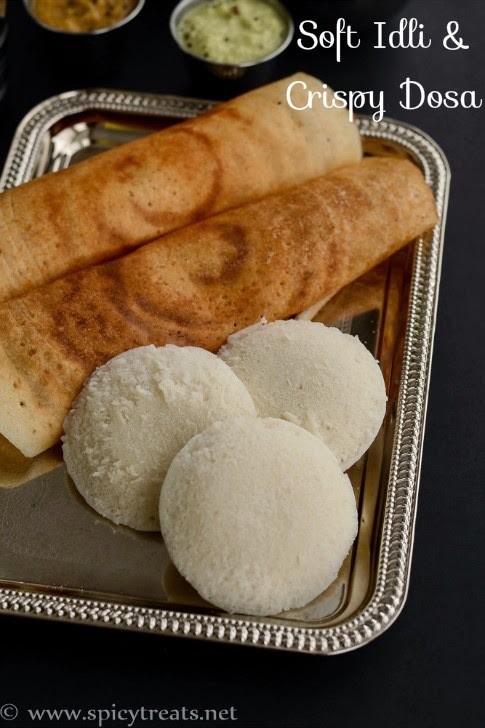 I wanted to have him Milagu Rasam and Rice but he doesn't like rasam rice and asked whether he could have idli, so suddenly this idea came to my mind and the Milagu Podi Idli was super hit with kids and they loved it a lot. 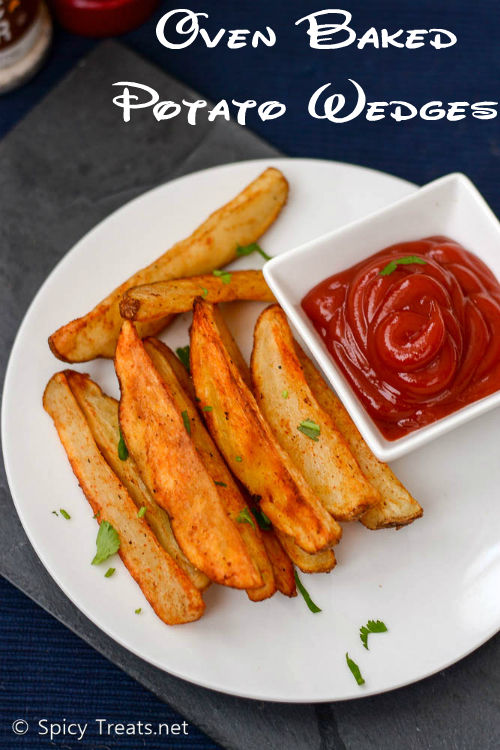 You don't even need any special side dish for this ildi, just a ketchup is enough. 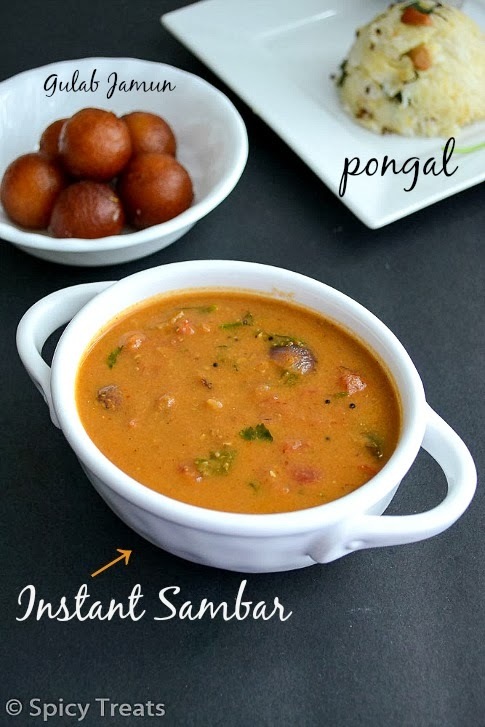 But you can also serve with Tiffin Sambar or Chutney. After a long time I baked bread, English Muffin Bread...this is one of the easiest bread I have baked ever. 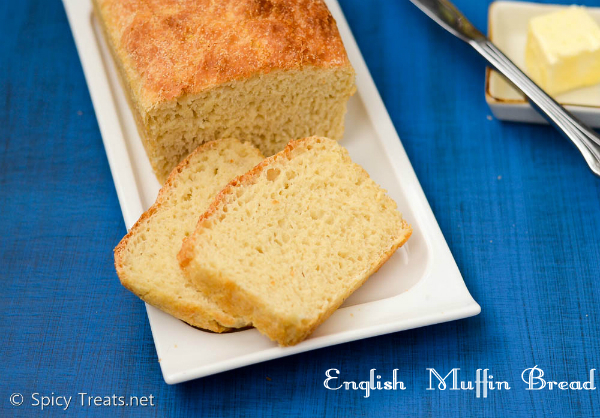 This English Muffin bread doesn't require kneading, stretching or shaping the dough. Just mix all the ingredients, allow to rise then transfer to the loaf pan, set to rise and bake. The final product was soft and yummy bread, this bread has nice texture perfect for toast, both sweet & savory toast. Also, No oil or butter required except to grease the pan. Cool isn't?! 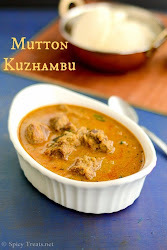 When ever I don't have veggies at home I prefer to cook Egg recipes like Egg curry, Poached Egg Kuzhambu or this Muttai Masala. 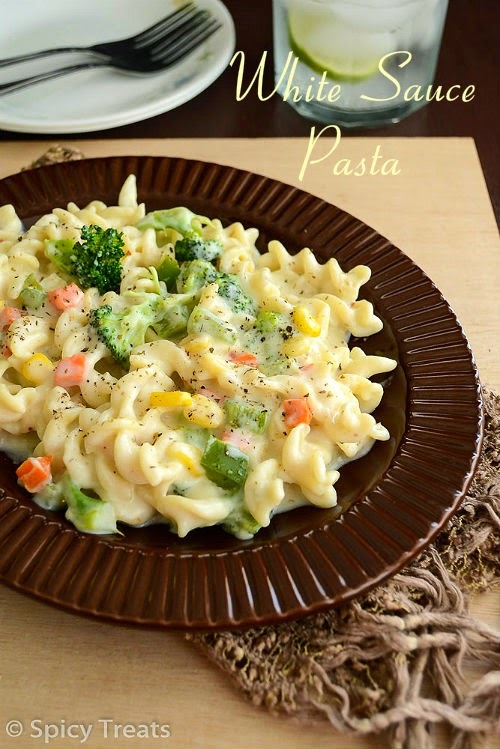 There are some simple dishes that I make way often but never shared it here, some quick sabzis, onion tomato masala, muttai masala, Indian Style Beans Soup, Simple Salads, Masala Pasta, Tomato Pasta and more day-to-day recipes I wanted to share here but didn't get chance to click pictures OR I have to cook it specially to take pictures like this Muttai Masala. One fine day I was completely bored and free and thought to cook and take pictures to feed my blog. 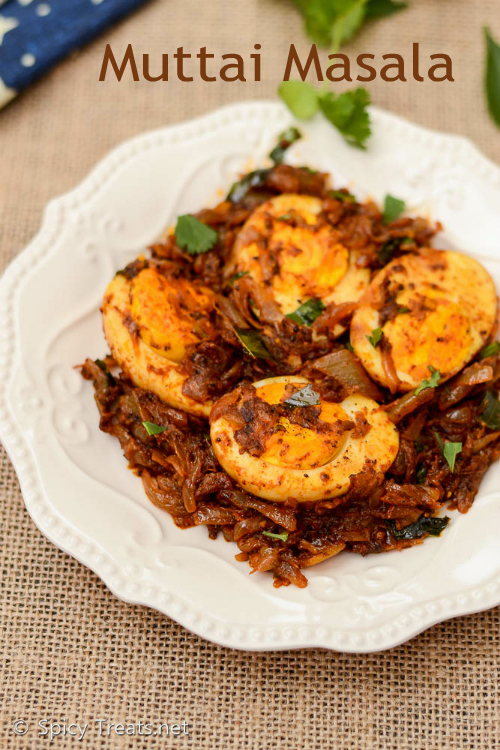 But no proper veggies or cooked beans in hand, then immediately this Muttai Masala came to mind and without any second thought prepared and clicked some pictures :) Onion Egg Masala is a quick and simple side dish prepared using boiled eggs and more onions. 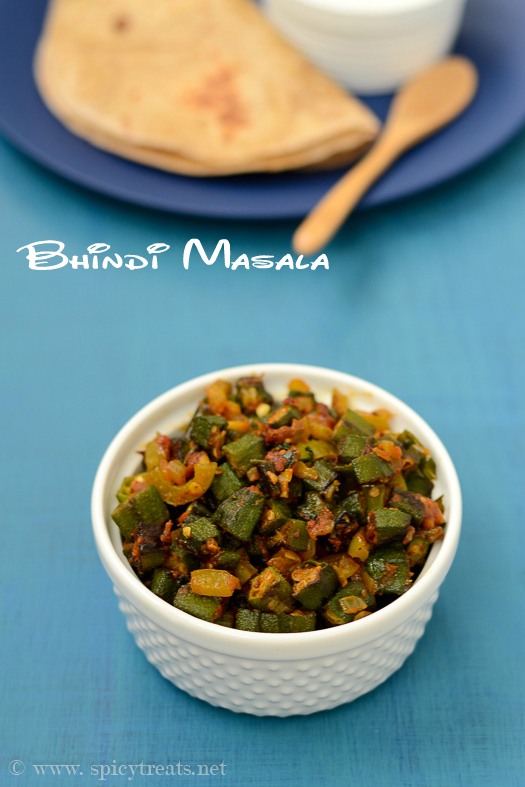 This muttai masala pairs well with plain rice and with rotis too. Labels: egg, quick recipe, side dish.